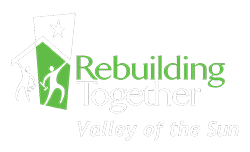 Rebuilding Together Valley of the Sun is a safe and healthy housing organization dedicated to improving lives and preserving affordable housing for low-income homeowners. We provide critical repairs and accessibility modifications at no cost to income-eligible seniors, veterans, families with young children, and those with disabilities. 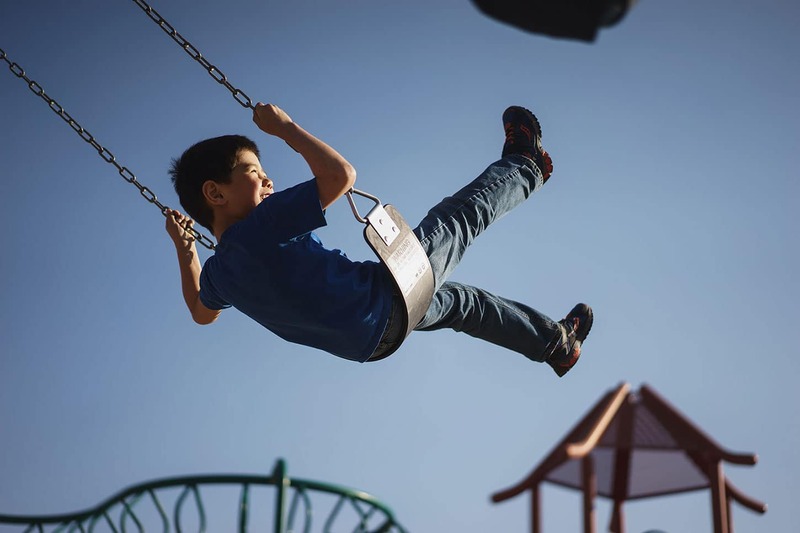 Our impact extends beyond the individuals and families served to revitalize and stabilize vulnerable neighborhoods and communities across the Phoenix metro area. Our efforts to rebuild homes and neighborhoods are strengthened by partnerships and collaborations with private businesses, skilled craftspeople, civic organizations, churches, government agencies and community volunteers. 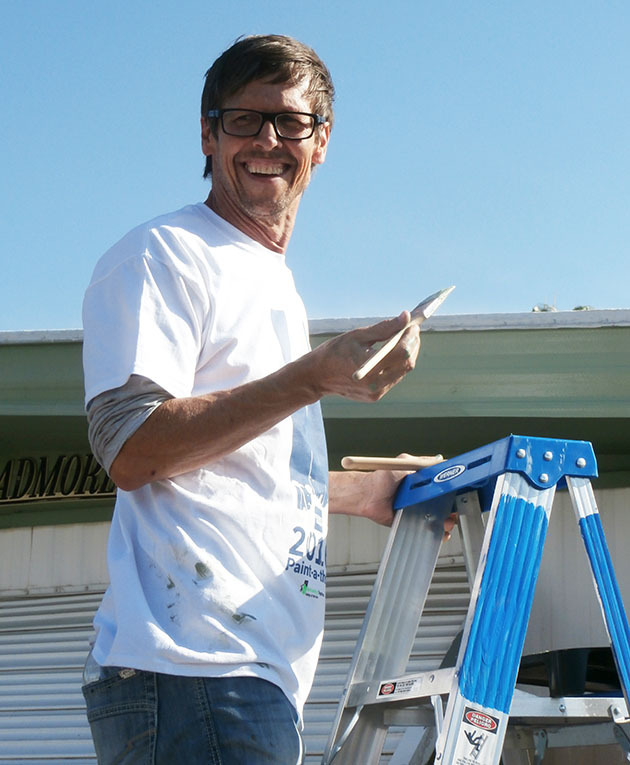 Each year, Rebuilding Together Valley of the Sun mobilizes thousands of community members to provide critical repairs for homeowners and nonprofit facilities, install grab bars and wheelchair ramps for those with mobility difficulties, and beautify parks and public spaces. 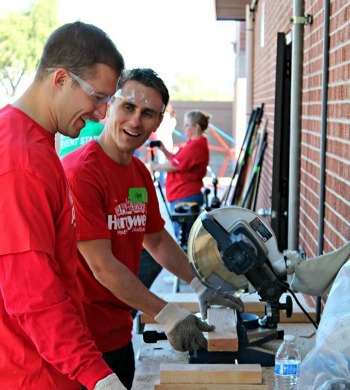 Since our grassroots beginnings as Christmas in April in 1991, Rebuilding Together Valley of the Sun has grown to be a leading safe and healthy housing organization, preserving affordable housing and providing more than 500 Arizona families annually with safer community spaces and healthier homes.